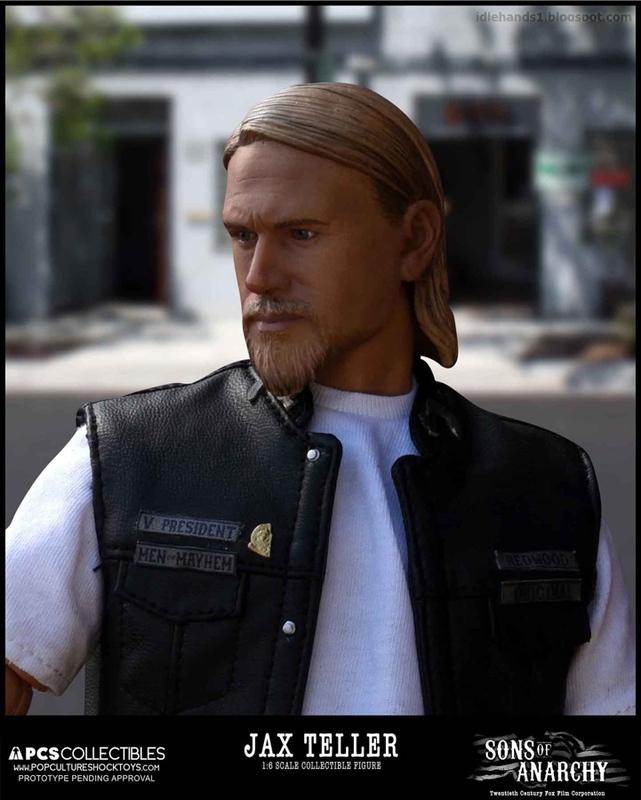 One of FX’s all-time biggest hits, Sons of Anarchy ran for 7 seasons and 92 episodes, with a following that continues to grow, binge-watching new fan after binge-watching new fan. 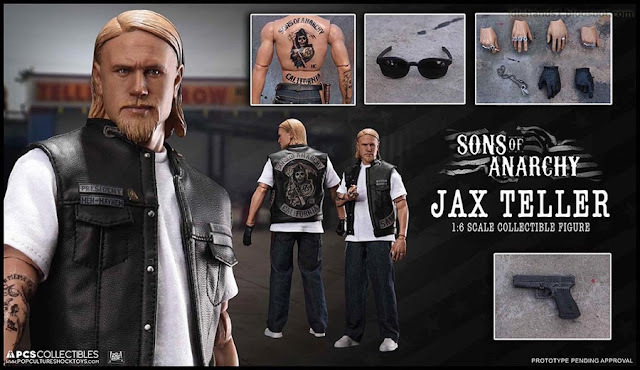 It tells the story of single father Jax Teller, who finds his loyalty to his outlaw motorcycle club, the Sons of Anarchy — AKA SAMCRO — tested by his growing unease with the group's lawlessness. This puts him in conflict with his own stepfather, club president Clay Morrow, who prefers things be done the Old School way. 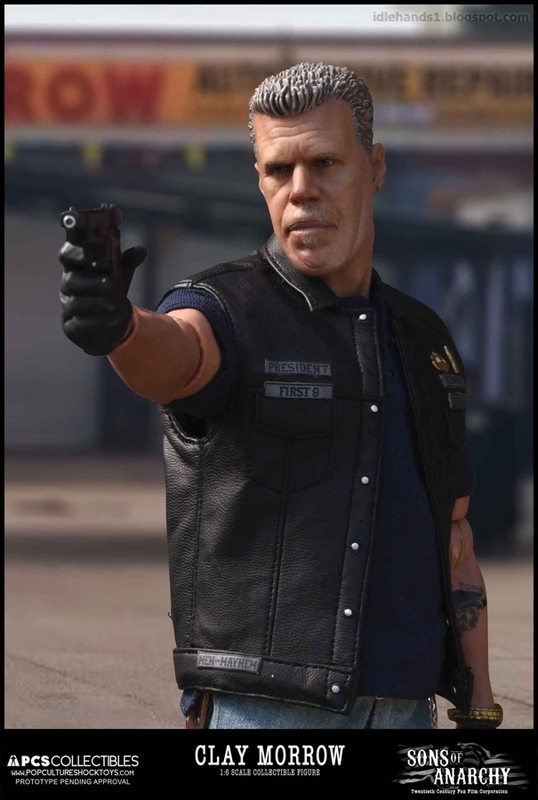 Theviolent way. 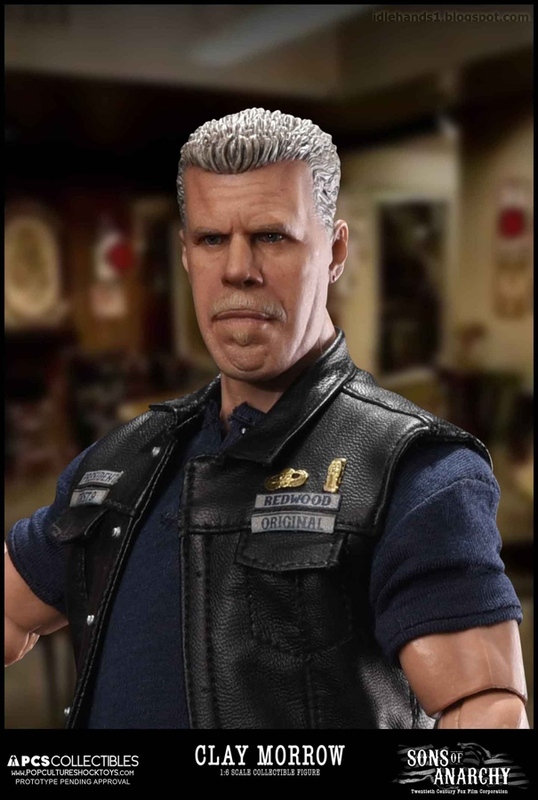 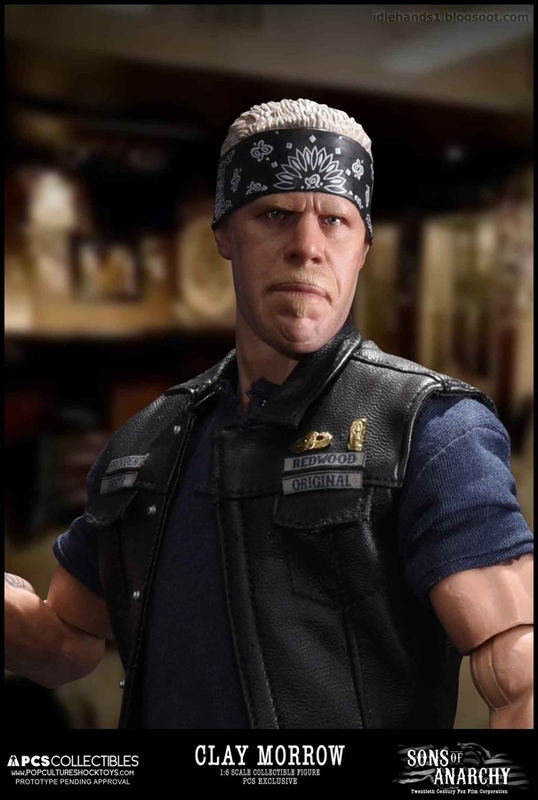 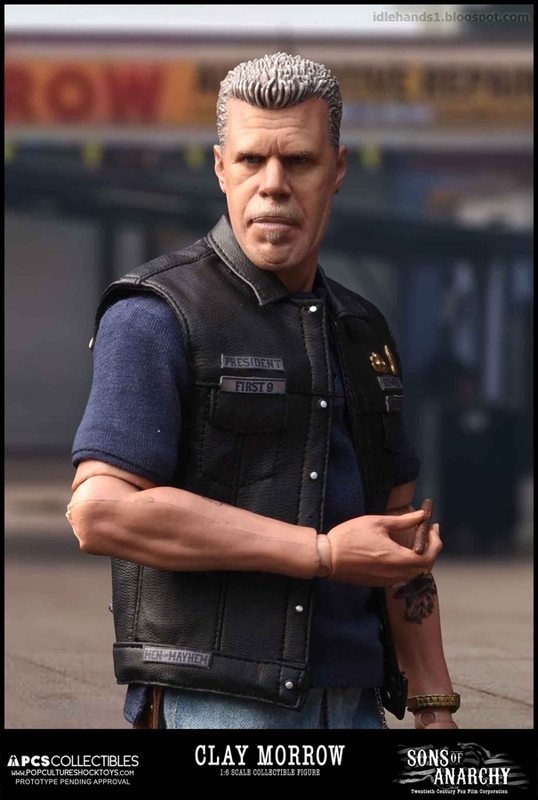 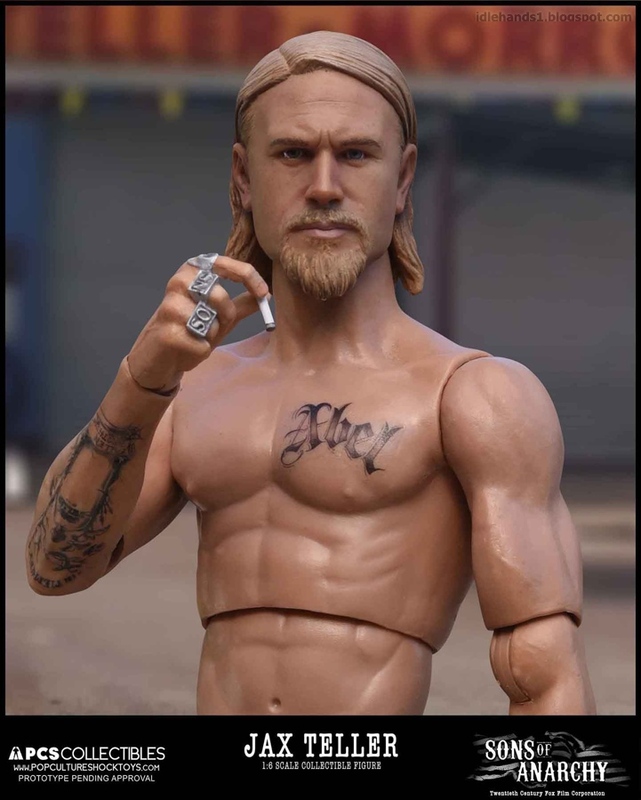 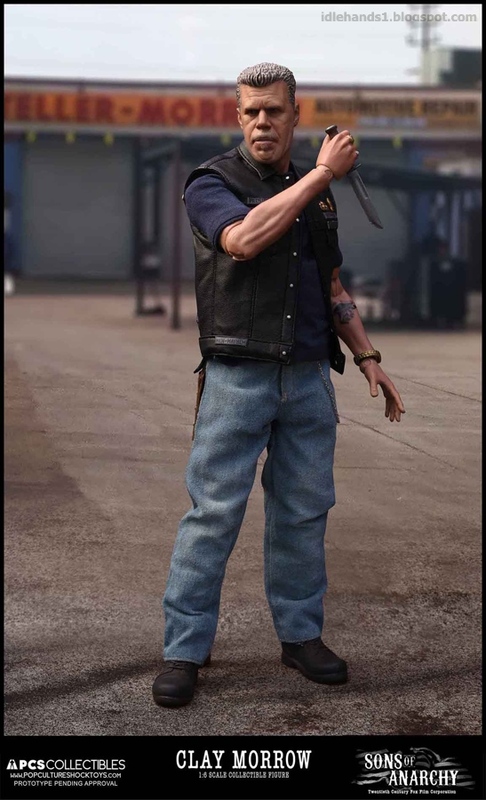 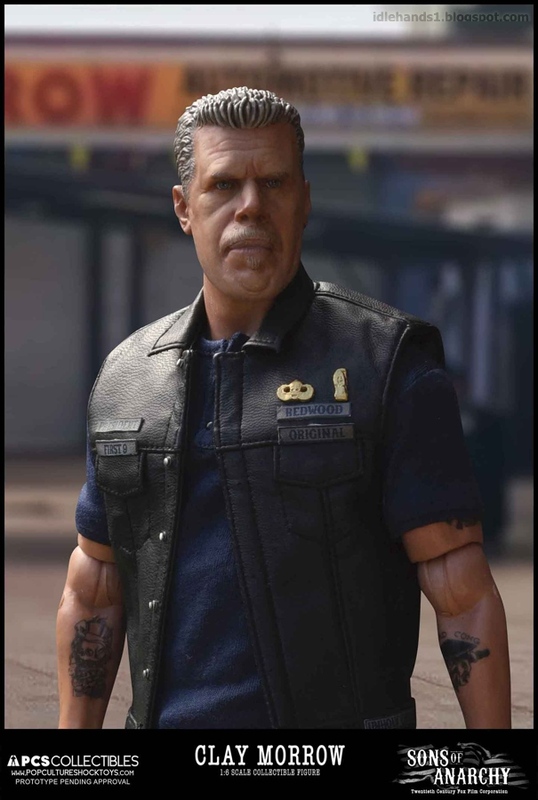 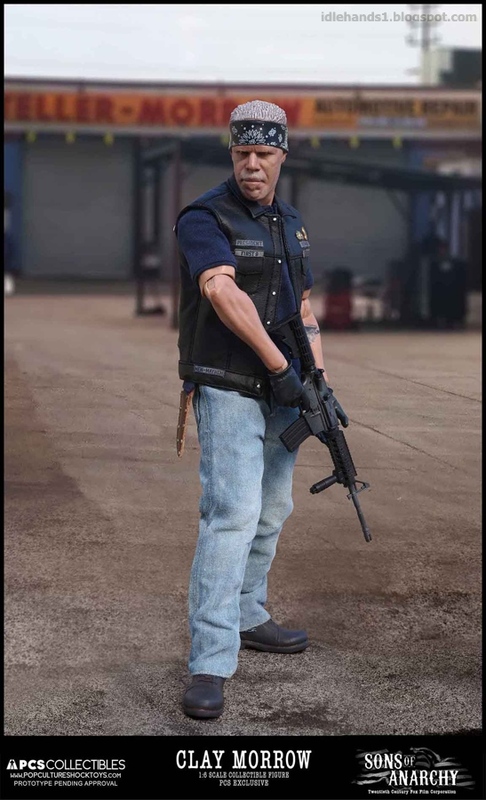 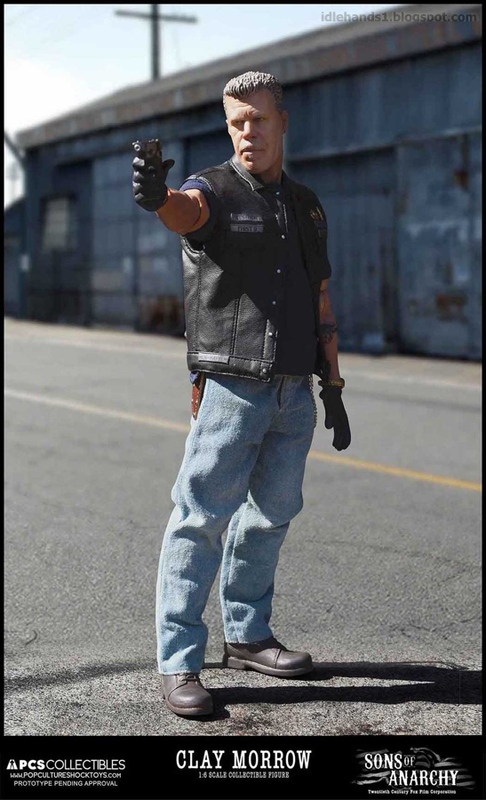 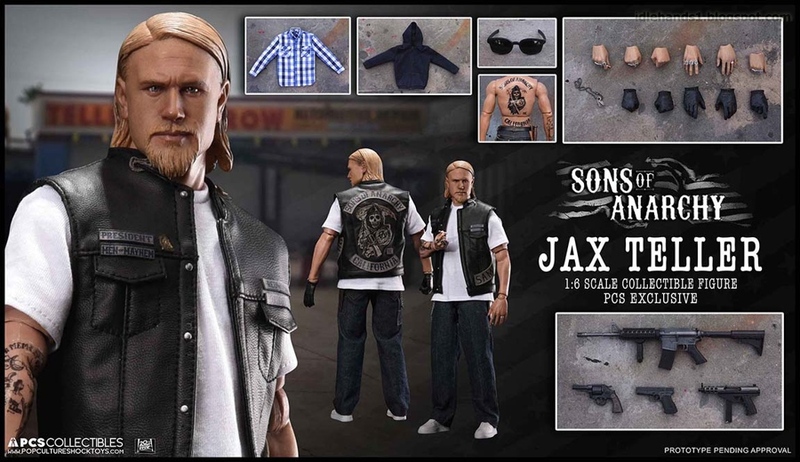 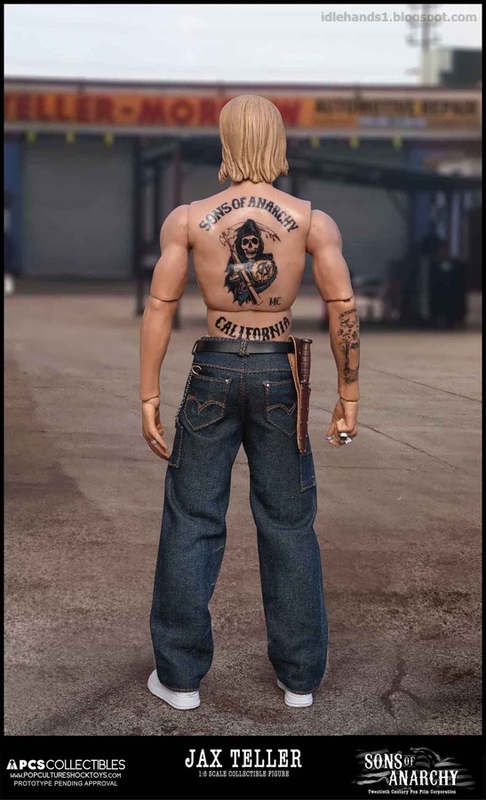 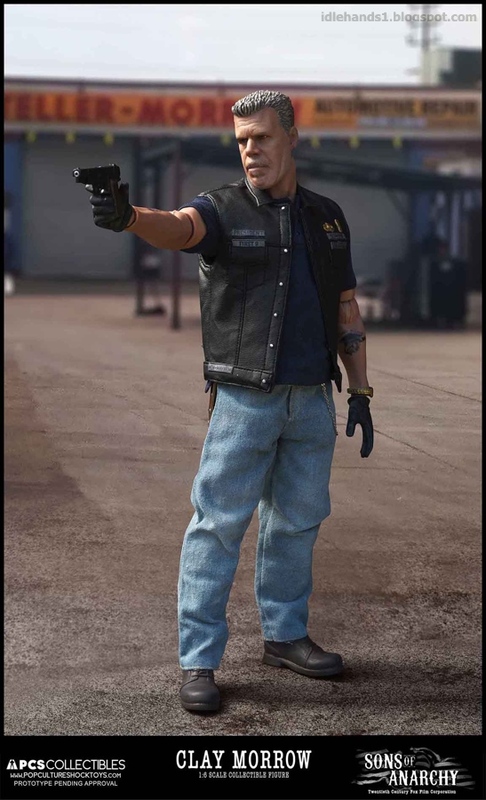 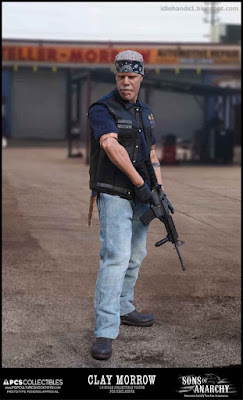 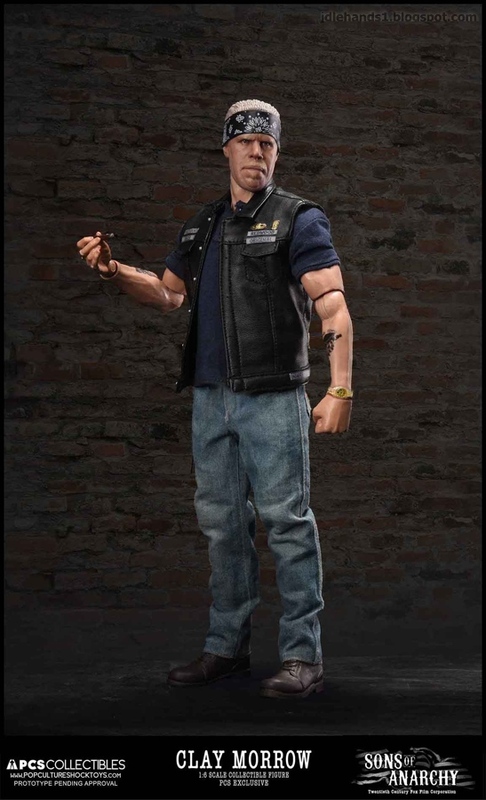 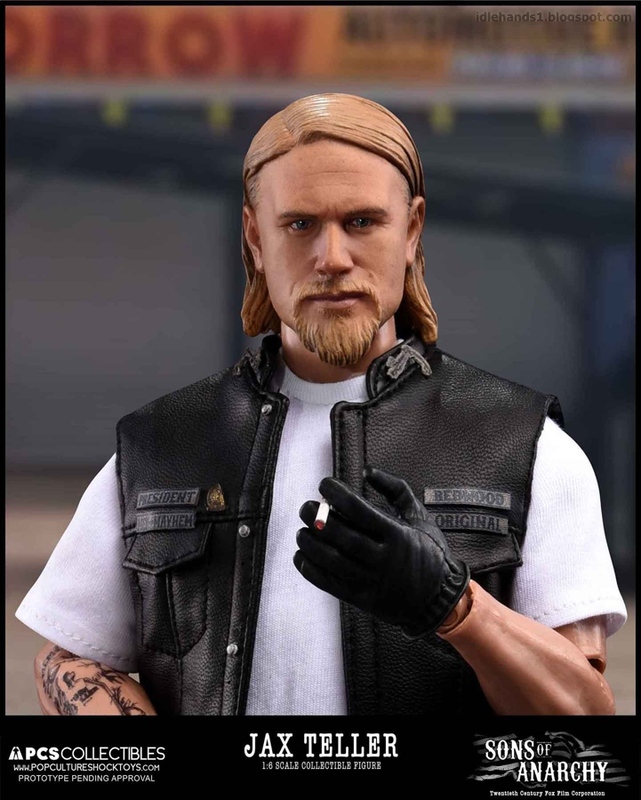 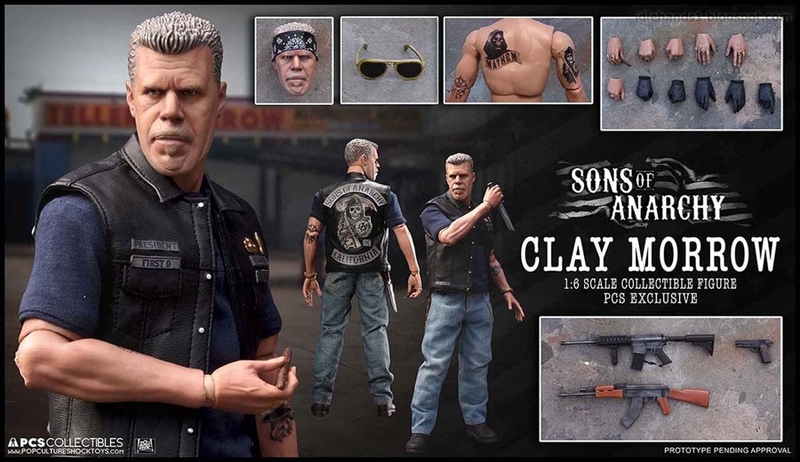 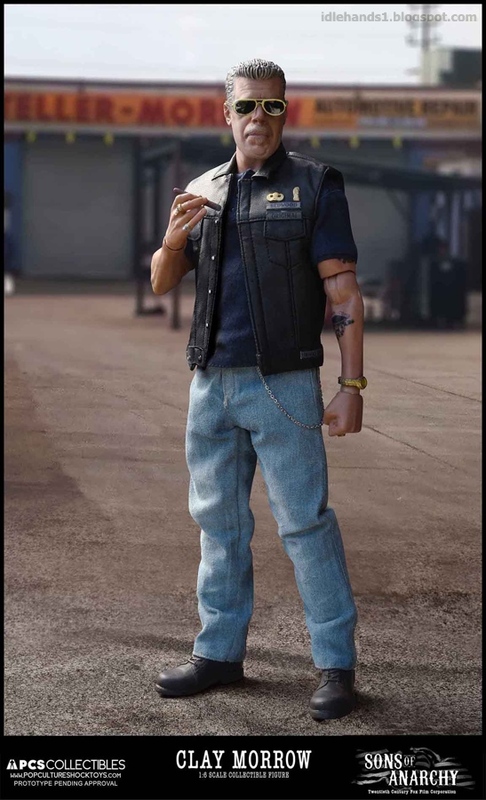 Pop Culture Shock Collectibles is proud to launch their inaugural line of high-end 1:6 scale figures with Jax and Clay, as memorably portrayed by Charlie Hunnam and Ron Perlman, respectively. 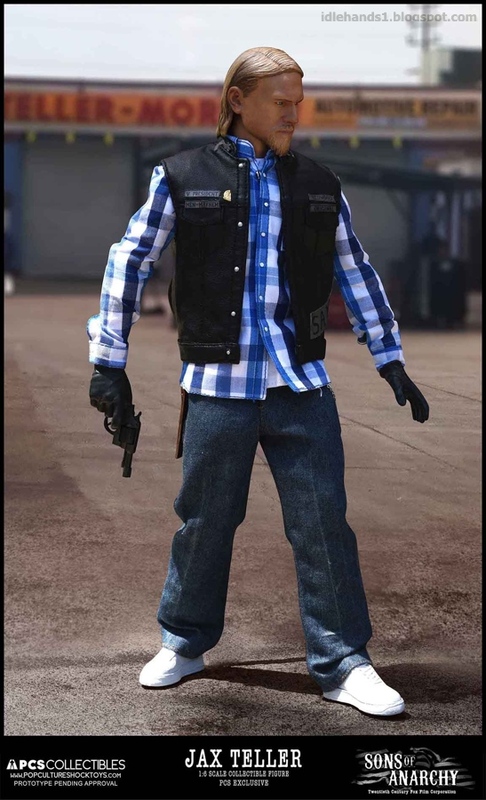 Featuring authentic likenesses, tailored fabric clothes, interchangeable hands and trademark accessories, whether perched on a shelf or sealed in a display case the gun-running boys of Charming will make the rest of your collection sleep with one eye open. 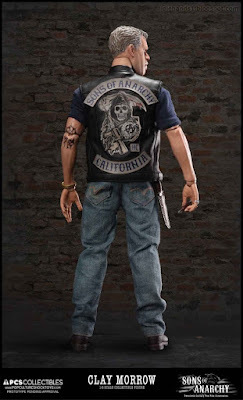 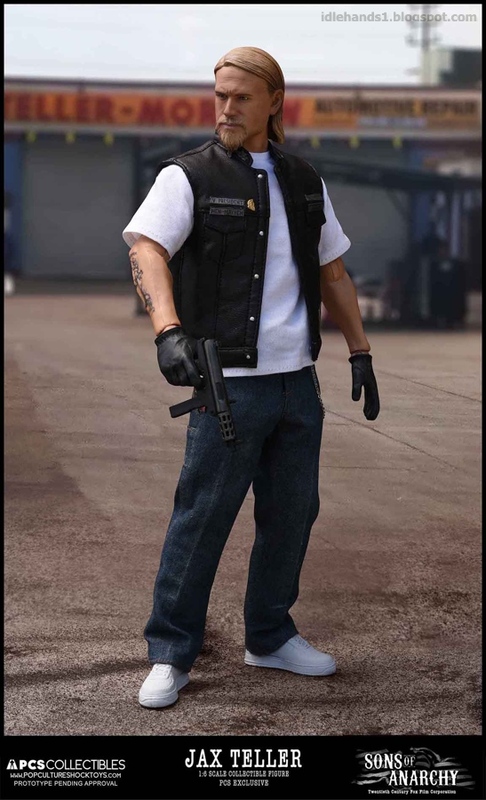 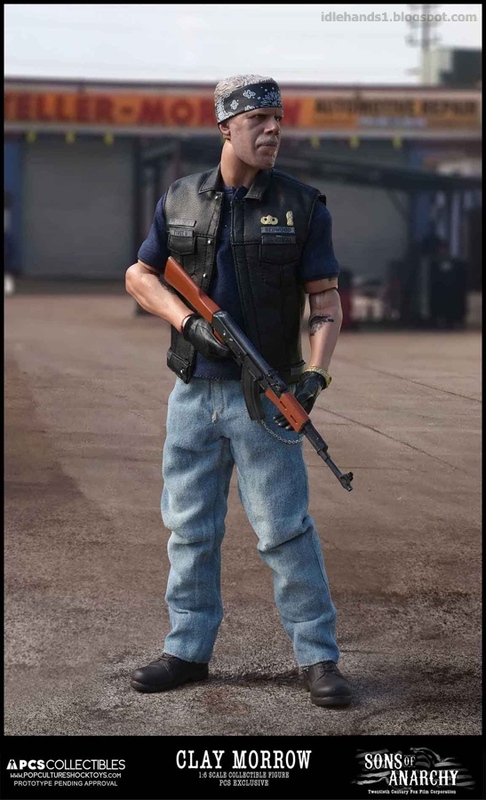 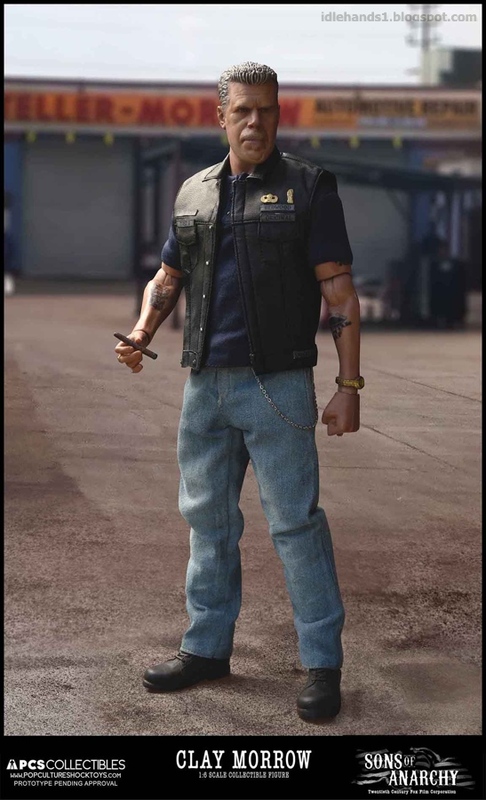 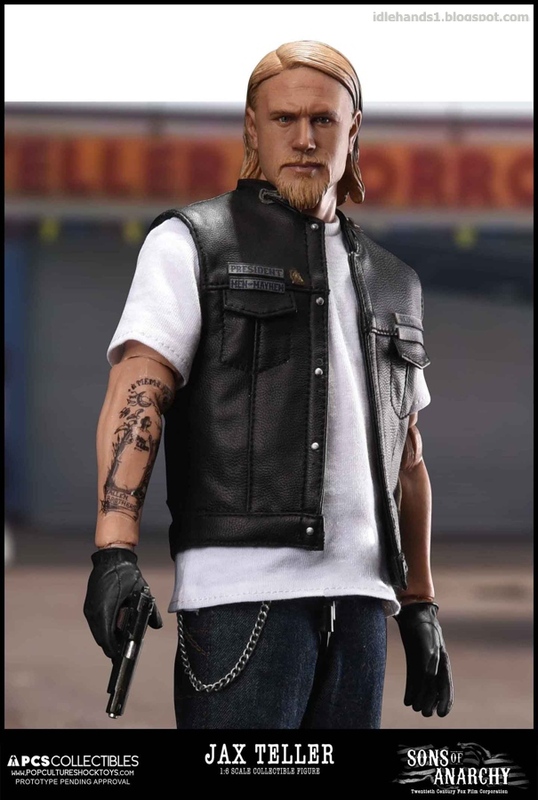 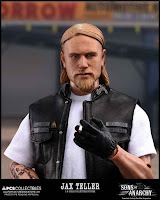 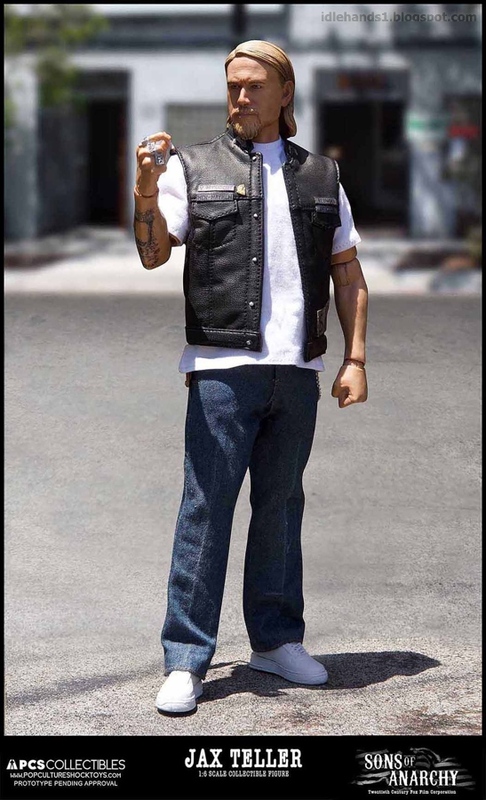 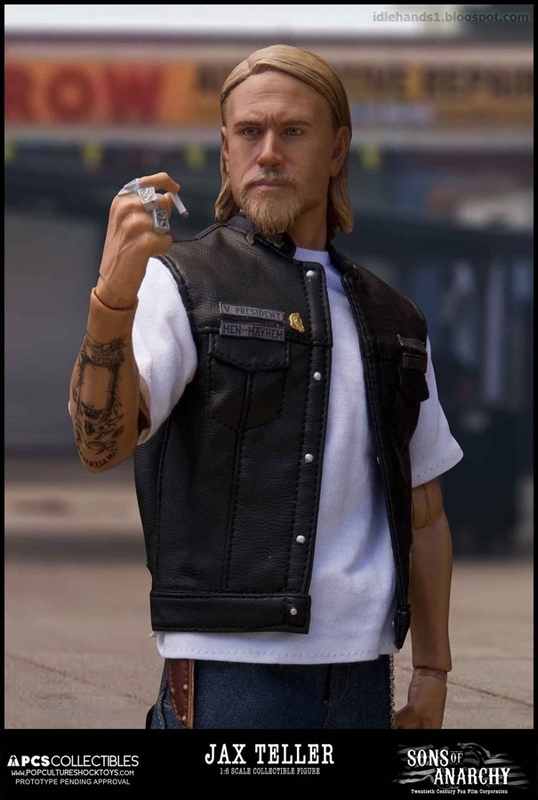 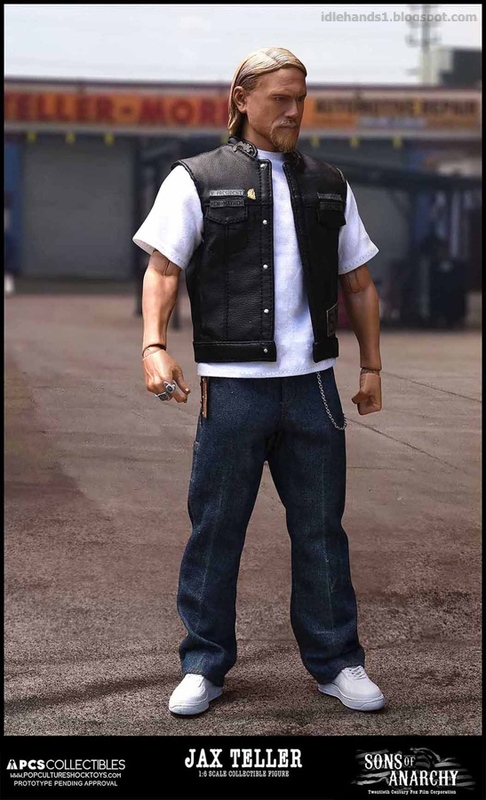 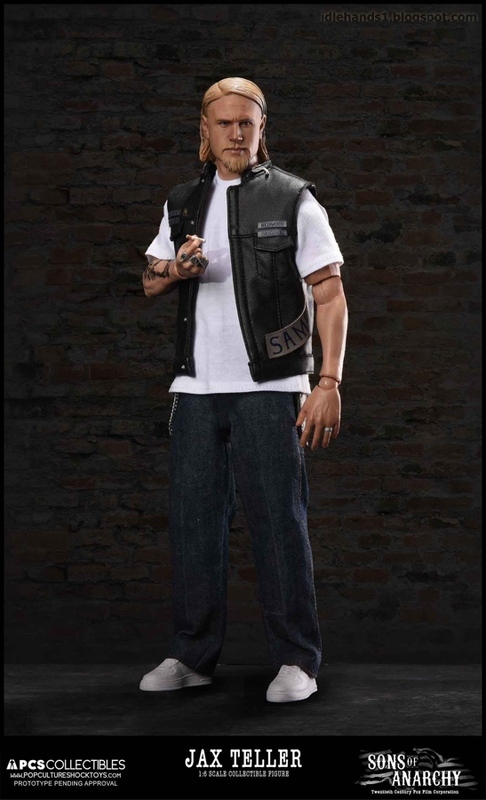 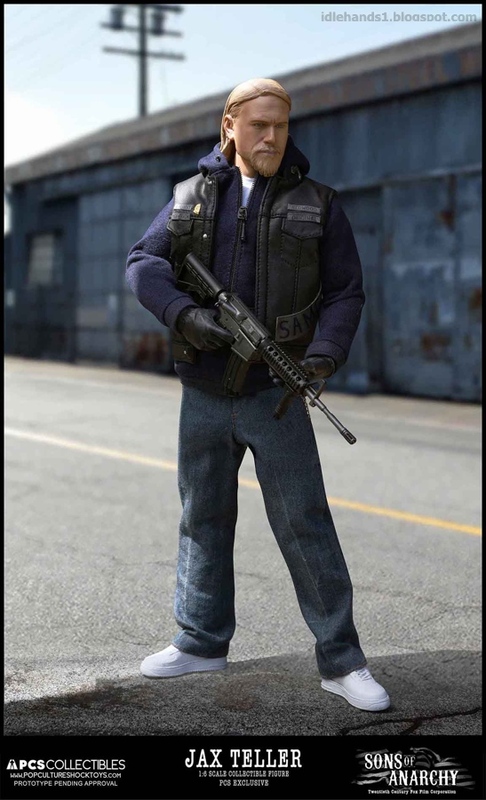 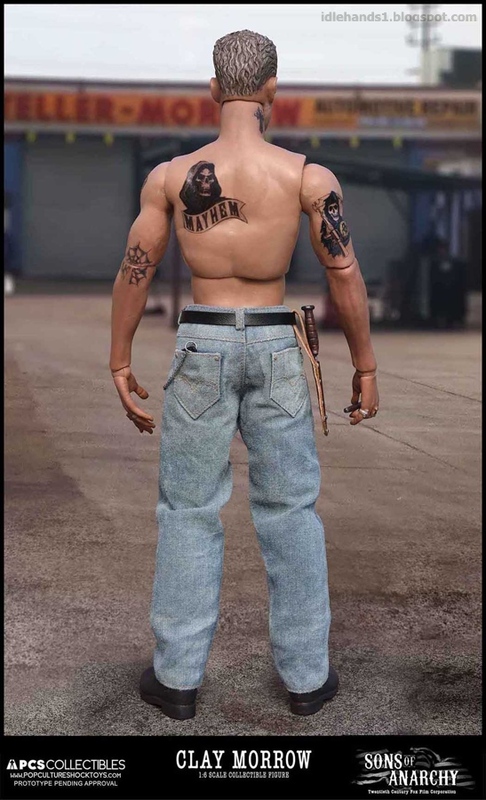 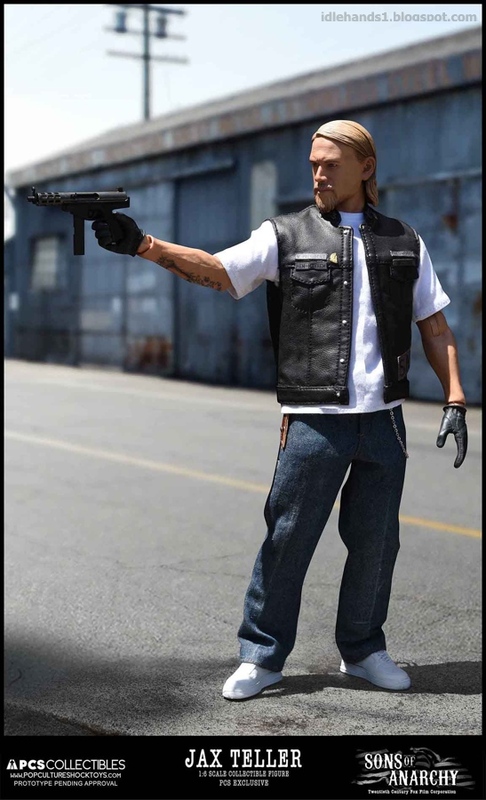 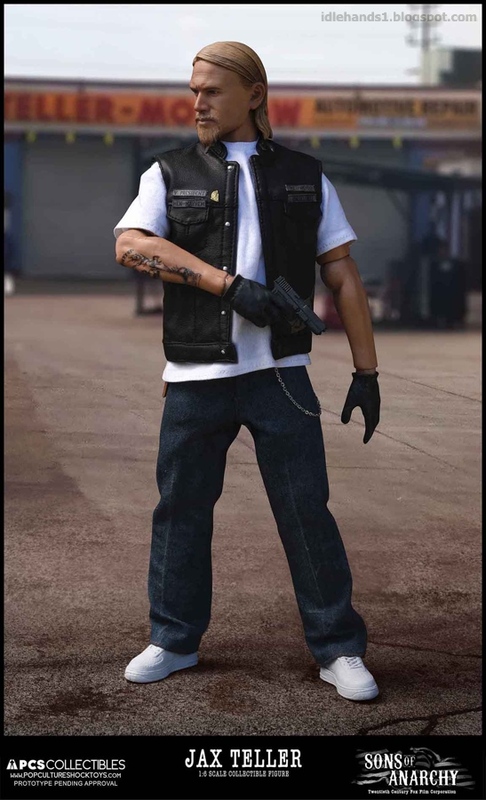 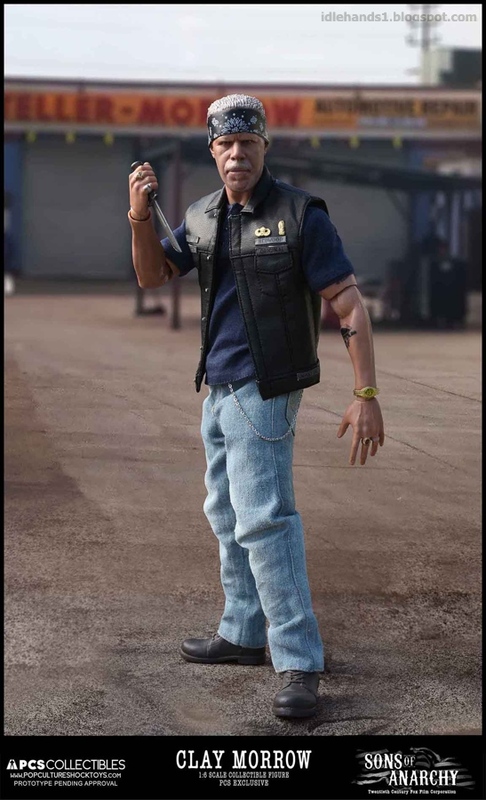 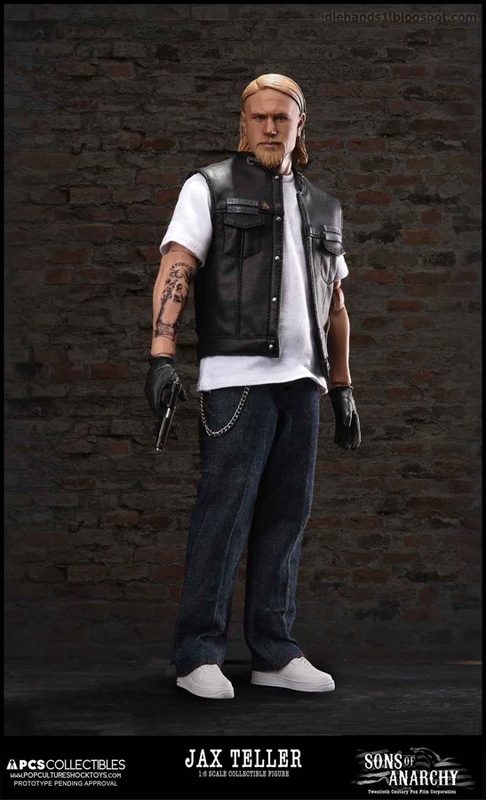 So WHO is essential for a Sons of Anarchy 1:6th scale action figure line? 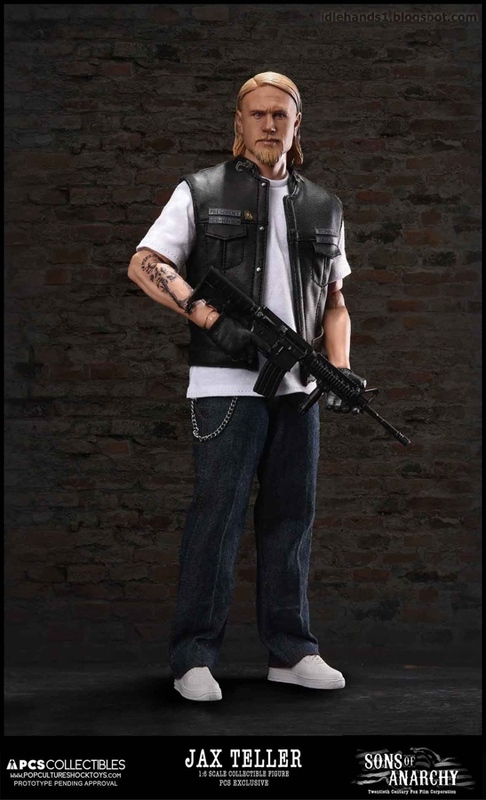 What accessories are key? 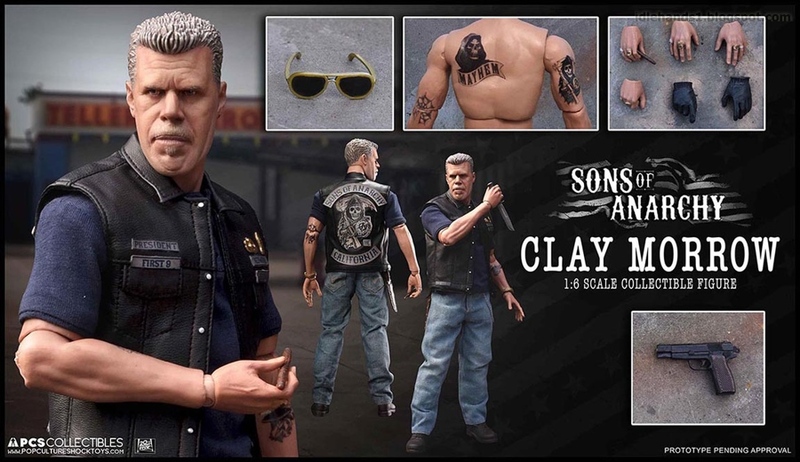 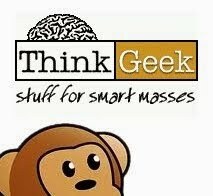 Give a shout in the comments and we'll make sure Pop Culture Shock Collectibles sees it!